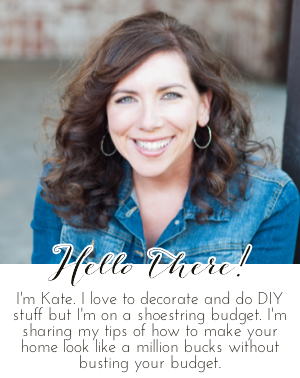 Chic on a Shoestring Decorating: Flaunt it Friday 176! So happy to party here, Thanks so much! Thanks so much for hosting a great party every week! Thank you for hosting! Such creative ideas people have! Thanks for hosting, Kate! Hope you have a relaxing weekend! Thanks for hosting another Flaunt It Friday Party Kate! Thank you for hosting, Kate!